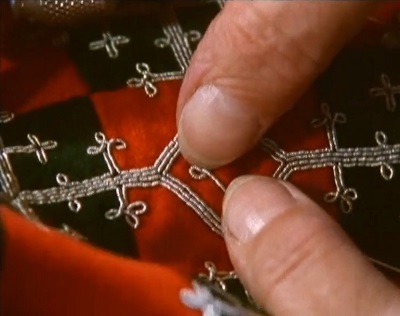 The film show four different traditional techniques used for belt and ribbon weaving in Eastern Telemark in Norway. 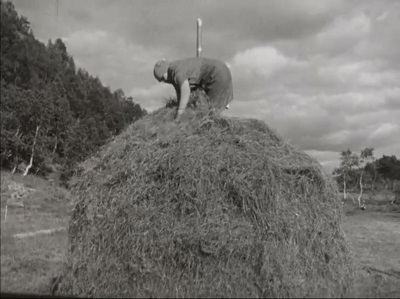 The film shows how to build a haystack. 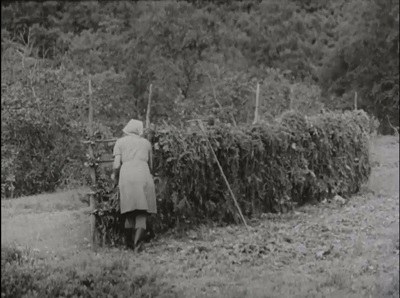 The film shows how hay was transported by a basket or net, or by aerial cable down steeps hills in Western Norway. 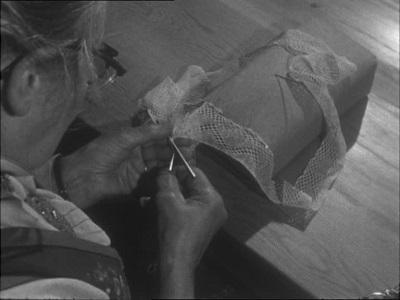 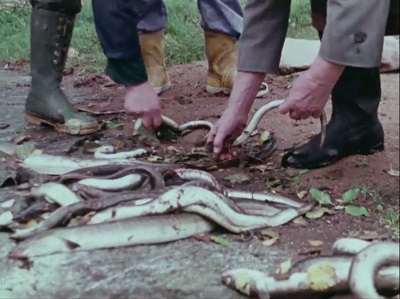 The film shows the tradtional Sami pewter thread work used for embroidery and ornamentation. 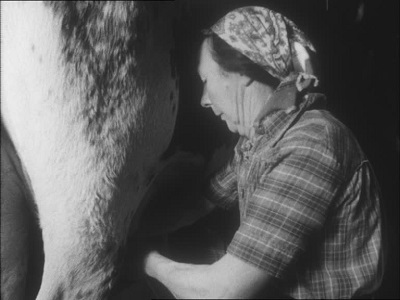 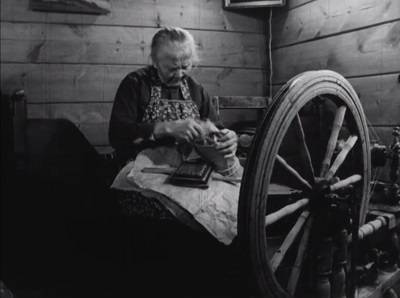 The film shows traditional ways of carding and spinning wool in Norway.